Appalachian Excavating & Grading’s fleet of top-performing machines ensures you’re getting the best service around. 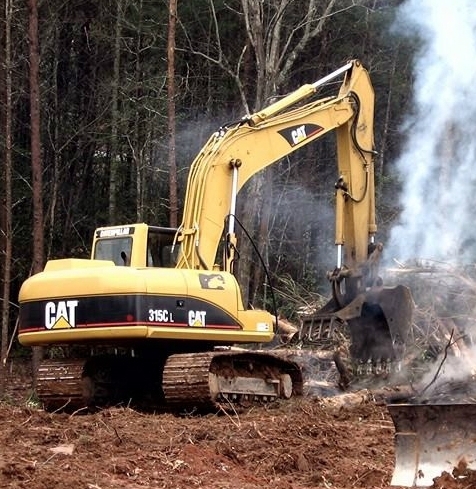 Caterpillar 351C specializing in demolition, excavating, and hauling. Our other Caterpillar 351C, also specializing in demolition, excavating, and hauling. Caterpillar, specializing in grading and excavation. Forestry mulching, fine and final grading, clearing. John Deere, any and all grading and excavating services. AEG’s most versatile machine, used on just about every project.